Peaceful easy feeling | Grand Teton | Oh, Ranger! THIS makes life awesome! 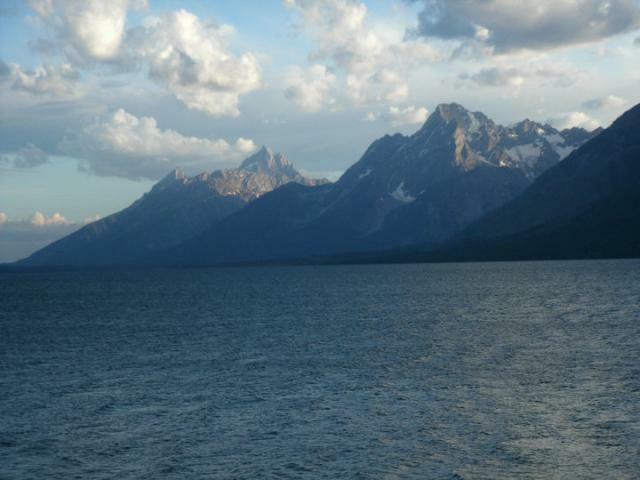 LOVE the Tetons.